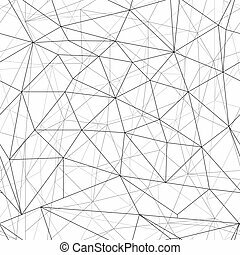 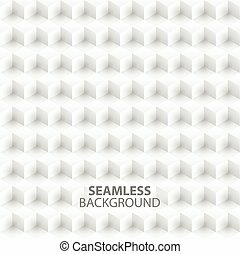 Abstract vector geometric forest seamless background. 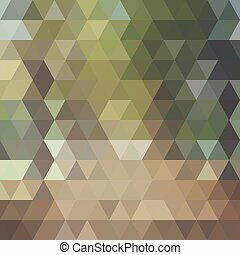 Abstract geometric green forest seamless background with colored triangles for textile, backdrop or banner. 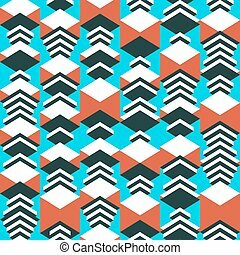 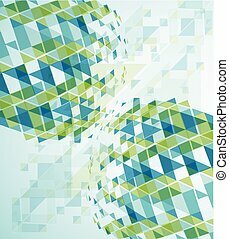 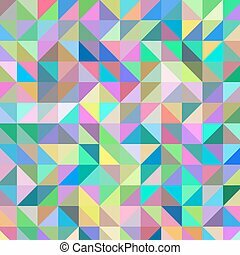 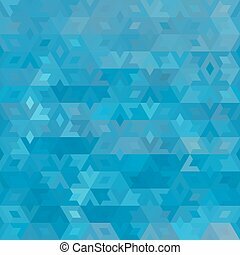 Abstract seamless color geometric vector background. 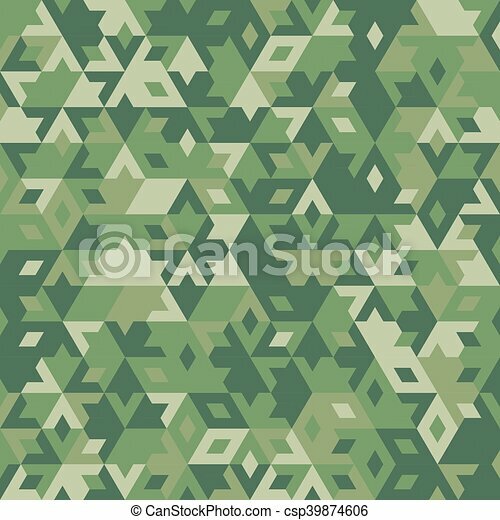 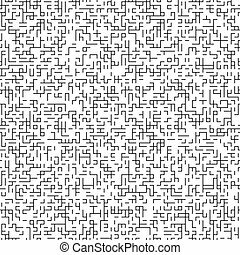 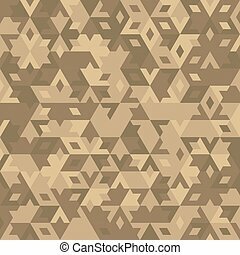 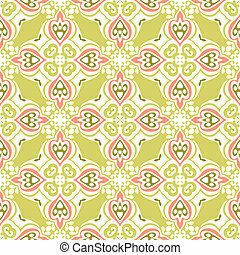 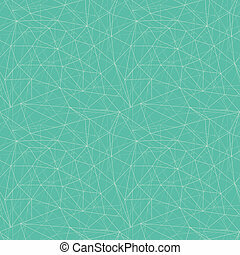 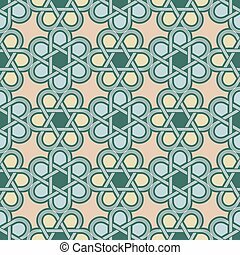 Abstract vector seamless pattern with maze texture. 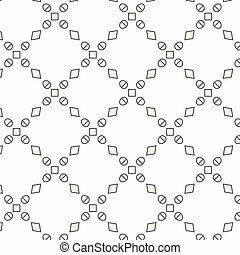 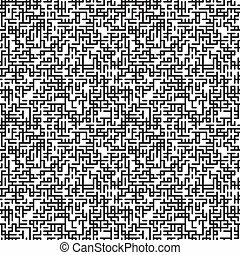 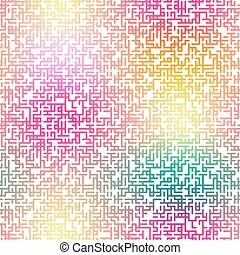 Abstract geometric maze ornament on white background. 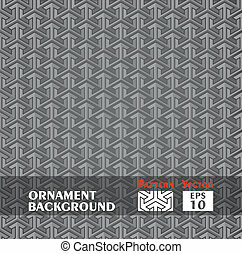 Easy editable illustration for designe of textile, wallpaper, package or wrap. 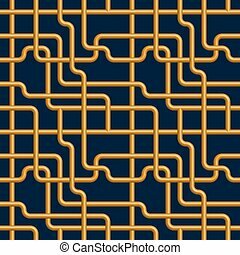 Abstract vector seamless pattern with maze texture. 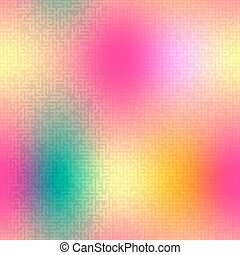 Smooth colorful background with abstract geometric ornament. 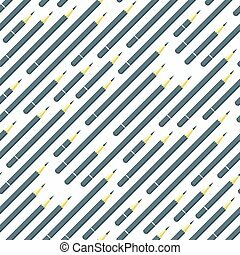 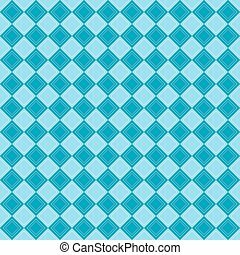 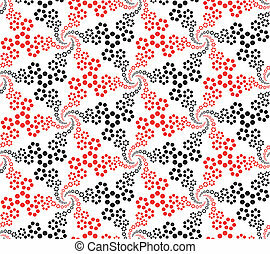 Easy editable illustration for spring and summer designs of textile, wallpaper, package or wrap. 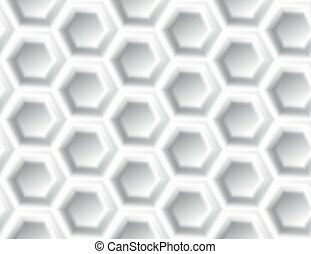 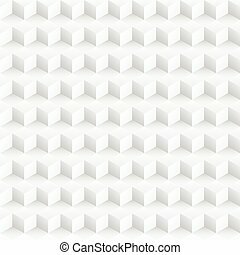 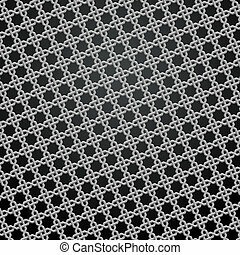 Modern geometric light gray hexagon 3d seamless pattern. 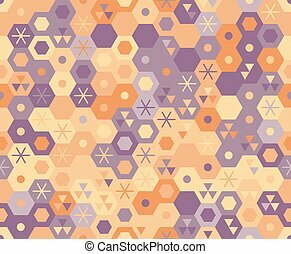 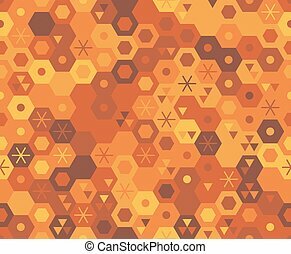 Retro geometric hexagon seamless pattern. 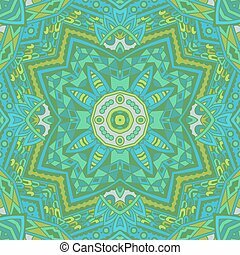 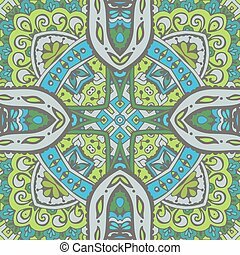 Colorful background with abstract geometric ornament. 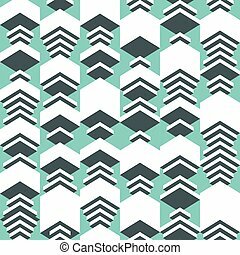 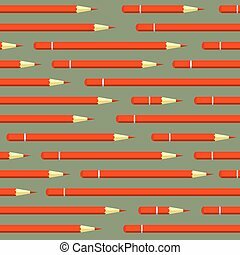 Easy editable illustration for textile, wallpaper, package or wrap.